Unable to change into anything except a human, skinwalkers shed each skin they change into. They retain the memories of the person they shift into. The skinwalker that Dean and Sam encountered in St. Louis claims to have been "born human but was different". This claim was backed up by the skinwalker they met during Oktoberfest. Although in Hindu myth, the Rakshasa is considered to be a demon of chaos, it has the ability to change shape, usually into either human form or the shape of a large bird. Unlike other shapeshifters, the Rakshasa is vulnerable to pure brass, rather than silver. They feed on human flesh and sleep on a bed of dead insects. They can make themselves invisible, and they cannot enter a home without first being invited. And they need to feed every 20 or 30 years. Also known as Lycanthropy, this is the shifting from human form into the form of a wolf. A person becomes a werewolf after being bitten by an existing one - whether in human or wolf form at the time. The only werewolf encountered by Dean and Sam had no memories of her time in wolf form, but retained any injuries sustained while in that form. 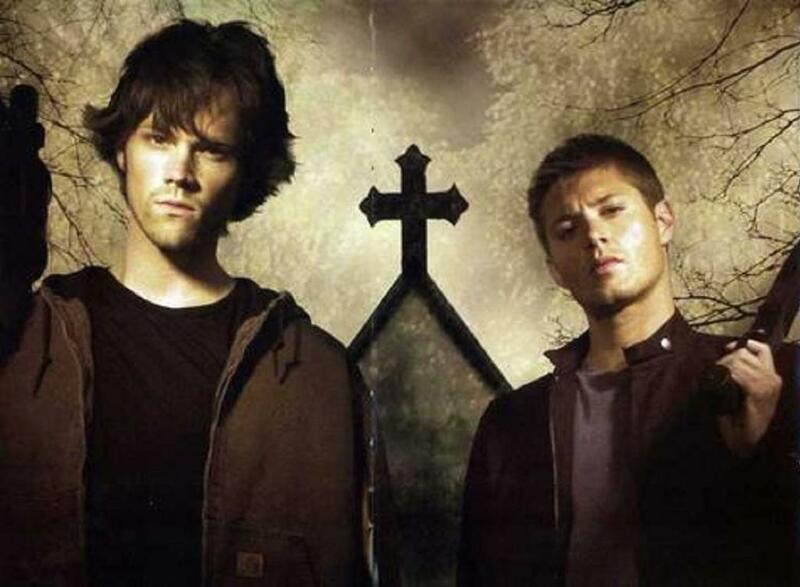 Although legends state that a werewolf can be turned back to a full human with the killing of the werewolf who turned them, this was disproved by the Winchesters. Madison only changed during the lunar cycle. She, like other shapeshifters, was killed with a silver bullet.